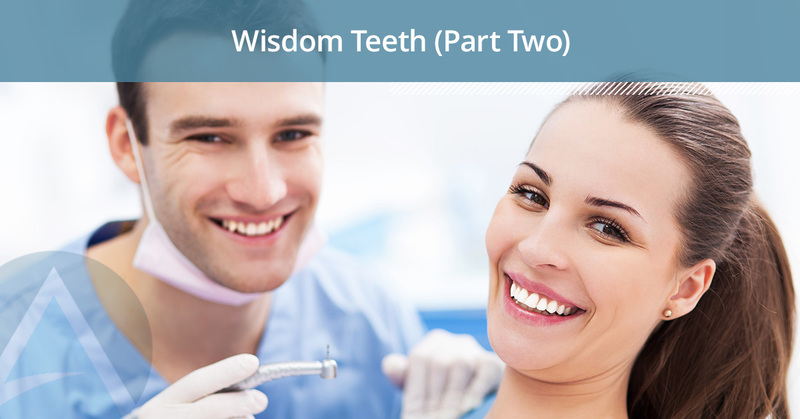 In part one in exploring wisdom teeth, we covered what wisdom teeth are and why they develop. In today’s post, we’ll further explore additional facets of wisdom teeth and wisdom teeth removal. Wisdom teeth removal is a surgery, but it doesn’t have to be scary. The oral surgeons at the Alaska Center for Oral + Facial Surgery care about your concerns and will sit down and answer all your questions to put your anxieties at ease. Learn more about wisdom teeth removal! How do you know you have wisdom teeth? Typically, their appearance will be made known because your mouth can feel a bit achy and uncomfortable, but to know for sure, X-rays will need to be taken. Wisdom teeth can become a health issue for someone regardless if they are physically present or not. When should wisdom teeth removal be discussed? A wisdom teeth removal conversation usually happens in your late teens, unless there are concerns before then. Some dentists can perform an uncomplicated wisdom teeth removal, but most cases are recommended to an oral surgeon. What does a typical surgery look like? General sedation – You will receive sedation gas through a mask and likely be asleep through the entirety of the procedure. Local – This type of sedation is an injection of Novocaine to the removal site. This is more commonly used in dentist offices for minor wisdom teeth removals. IV sedation – Both your mouth will be numbed and you will receive sedation via a vein in your arm — you will be asleep for the procedure. How much downtime is recommended after surgery? If you have seen the viral videos, you know that everyone responds differently to anesthesia. Immediately after surgery you will likely experience no pain or discomfort and will have slight swelling in your jaw and cheeks. It is in the next day or so that you may begin to have increased pain and discomfort which can be alleviated through prescription drugs or over the counter analgesics. Depending on the situation of your procedure, there is the potential that you will need to take it easy for a couple of days or up to a full week. Because the surgery site takes months to completely heal, you are still at risk for an infection, so follow the post-op directions provided by your doctor very closely. 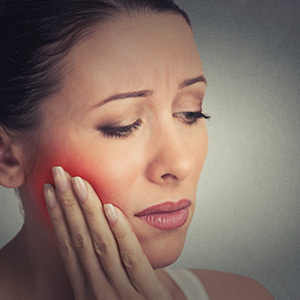 Wisdom teeth removal is a common oral surgery procedure and results from wisdom teeth that become overcrowded or cause pain and discomfort in your mouth. To learn about wisdom teeth removal, schedule an appointment with us today!